Your carpeting is one of the largest investments you will make in your home. 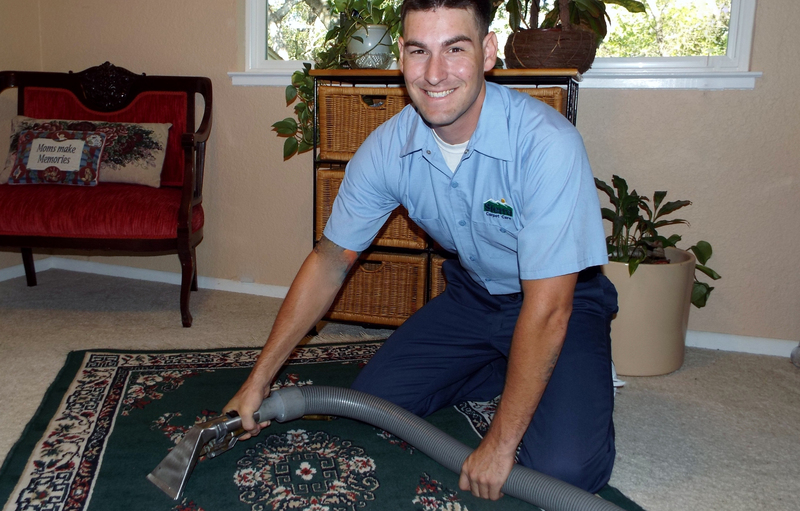 Most carpet manufacturers recommend a truck-mounted hot water extraction cleaning be performed every twelve to eighteen months. Residential and commercial services are available. 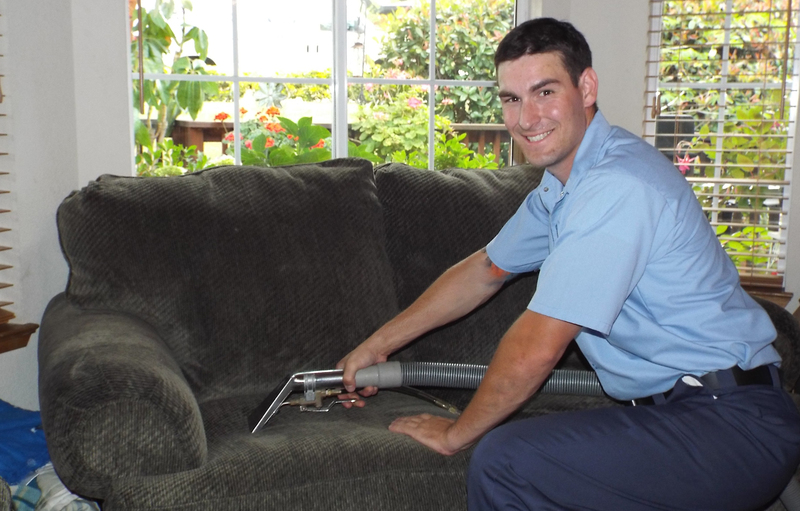 Sierra Carpet Care performs all methods of upholstery cleaning. From hot water extraction to dry cleaning, we’ve got what you are looking for. 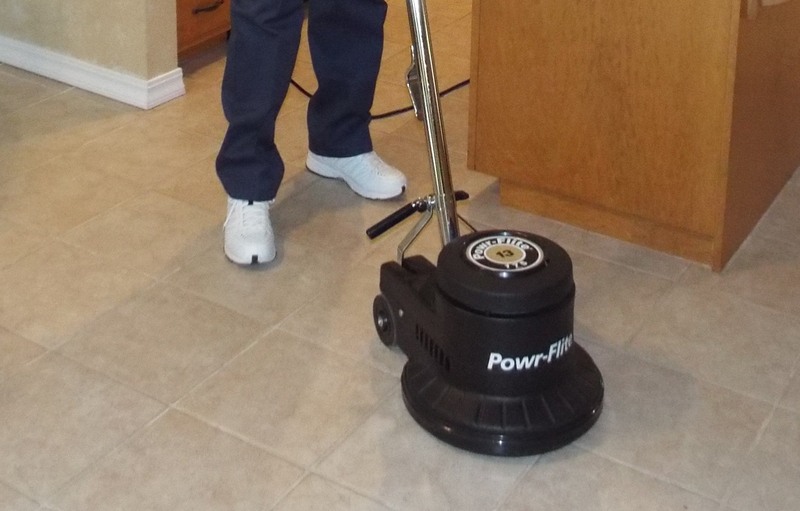 We are your full-service cleaning professionals. Cleaning tile and grout can be hard work. 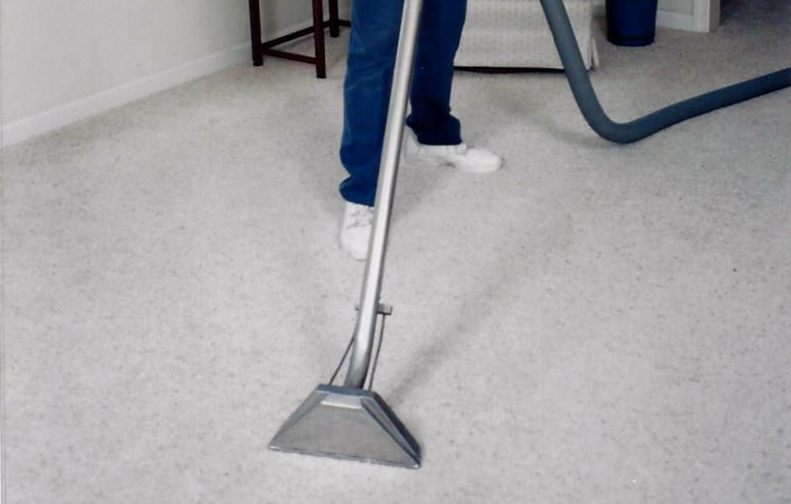 Let Sierra Carpet Care provide a deep cleaning to remove dirt and contaminants household cleaners leave behind. We also offer sealants to protect your tile and grout after cleaning and allow for easier maintenance. At Sierra Carpet Care, we don’t just clean carpets. 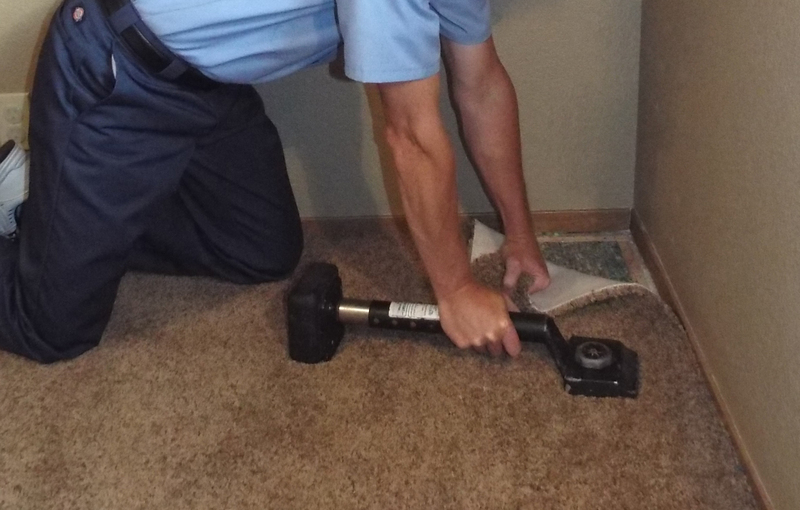 We also provide all types of professional carpet repair and restretching services. We do it all, from small repairs for holes and open seams to full room restretching. Man’s best friend can be your carpet’s worst enemy. Pets are great, but pet odors aren’t. We offer a wide variety of pet odor control services ranging from topical treatments to pad replacement. 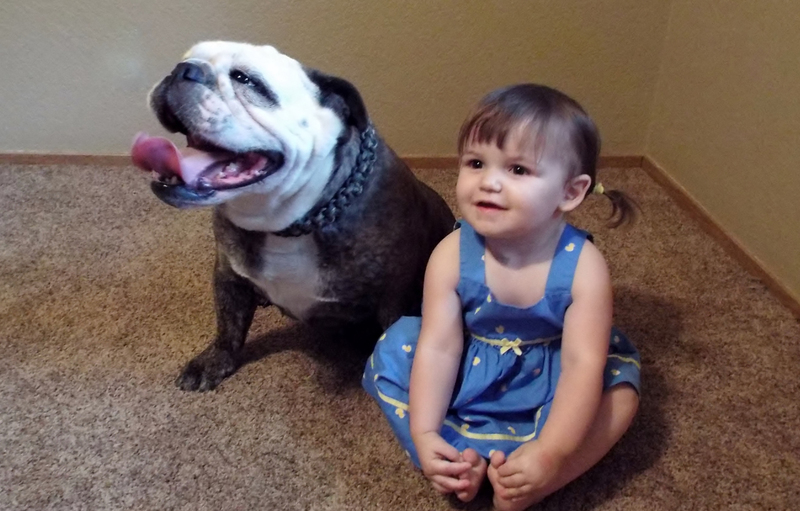 Our cleaning agents are non-toxic and people and pet friendly! Area rugs require special care. From synthetic rugs to wool and silk, Sierra Carpet Care will properly and gently clean your rugs including any cotton fringe if needed. We offer both in-home cleaning and pick-up and delivery.